As he put on his camouflage uniform and reported for military duty on February 27, popular South Korean pop icon and leader of boyband Big Bang, Kwon Ji Yong (GD), bade farewell and paid tribute to his fans in Southeast Asia with a parting gift. 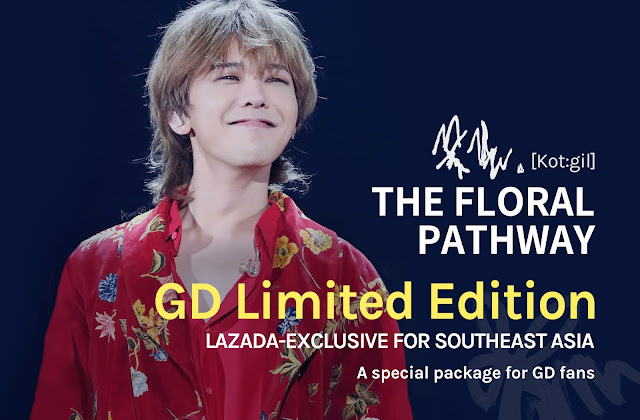 The singer-songwriter and rapper, who enlisted for military service, has designed a gift package, which will be available in Southeast Asia exclusively in a one-of-its-kind GD Official Store on Southeast Asia’s leading eCommerce company Lazada. 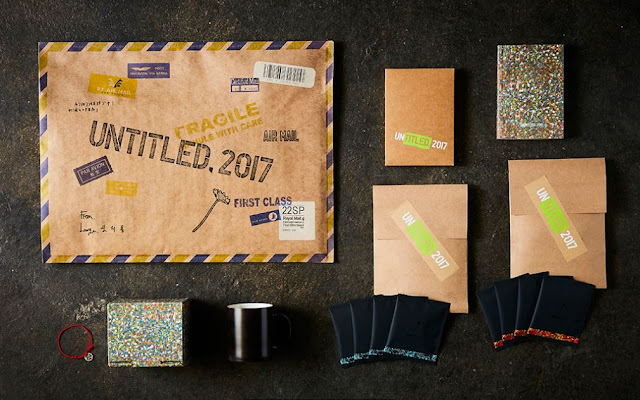 Dubbed “The Floral Pathway”, the package comprises a premium coffee drip, a GD hand-printed mug, a bracelet. These items come wrapped in a fancy floral-motif box that is also specially designed by GD. The floral motif is GD’s tribute to his fans, whom he refers to as his flowers, wishing that they will walk down the road to happiness. More than 7,000 gift boxes are up for grabs from Feb 28 in Malaysia, the Philippines and Singapore; from Mar 1 in Indonesia; and from Mar 13 in Thailand. To fan the excitement across the region, Lazada got fans to share on Facebook what are their favourite GD songs and why; and is holding gatherings that will be streamed live online, in which fans play games, win prizes and bid their beloved idol farewell. Making shopping fun and entertaining! The latest collaboration with GD and engaging fans with games and live-stream events are part of Lazada’s efforts to mix entertainment with shopping to create a fun and enriching experience for the younger generation of shoppers across Southeast Asia. For more information on the limited edition gift package designed by GD, check out Lazada !